Alta Health Products, which manufactures & sells Alta Health nutritional supplements, was founded in 1969 by Dr. Richard Barmakian. Alta Health Products is still family owned & operated. Alta Health nutritional supplements can be gotten in most major vitamin retail stores. 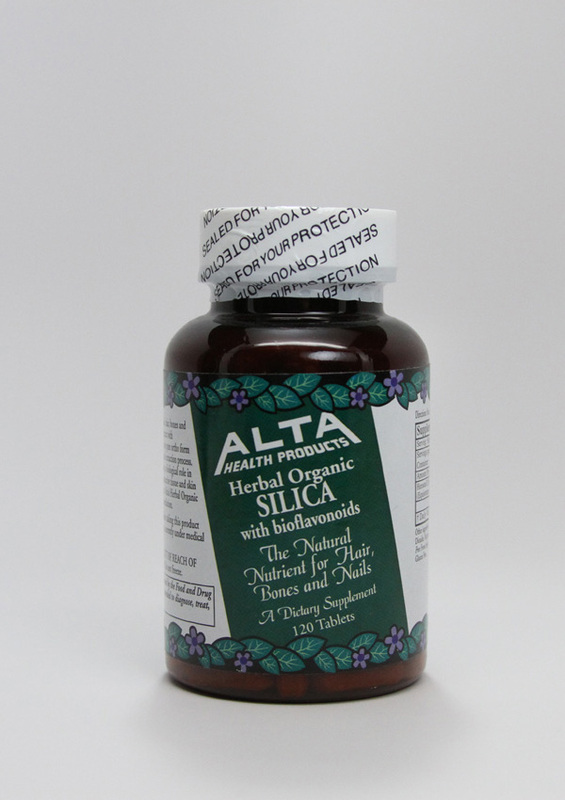 Alta Heath products only use all natural ingredients and are GMO free. They have no additives or synthetic chemicals.